 Diamond Eyecare is 100% Vancouver Island-owned. Owner Ron Boyce has managed our flagship store on Douglas Street in downtown Victoria for over 20 years. Ron’s son, Greg Boyce, manages our Oak Bay store. 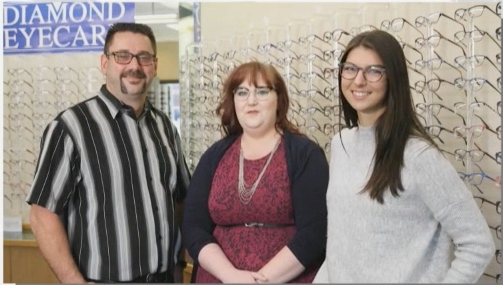 At our Duncan and Nanaimo locations, managers Laura and Lindsay both have extensive knowledge of the optical industry and exceptional customer service standards. We use B.C. suppliers as often as possible and are proud to be an independent business. 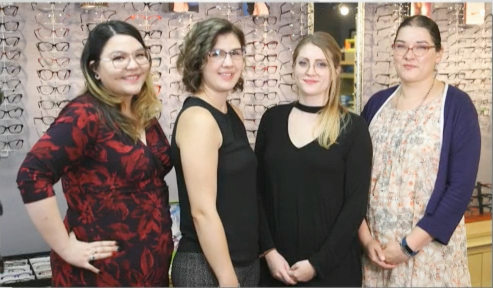 Our staff will be happy to assist you with any visual needs you may have.